These are the instructions to root Samsung Galaxy Tab S2 devices with the model number SM-T715 running Android 5.0.2 Lollipop. 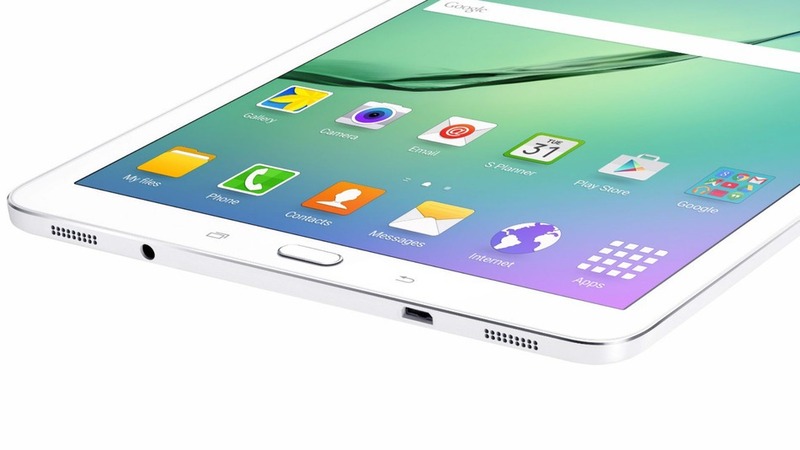 The following guide is for the Samsung Galaxy Tab S2 with the model number SM-T715 only. You can check your model number any time by heading to the Menu > Settings > About Device > Model Number. Download the universal ADB driver directly to your Windows PC  so the guide works seamlessly for you. As implied above, you must follow this guide on a Windows computer only. Anyone running an OS that is not Windows cannot get the flashing tool to work. You are voiding your warranty terms you had with Samsung by following this guide. You can flash the stock ROM back on your device and unroot it at a later date to get that warranty working again. The only exception with Samsung devices is if you are using a device with Samsung’s Knox security. Make sure you have the USB Debugging box checked and working from the Developer Options menu on your Tab S2 device. You should find the Develoepr Options menu available from the Settings menu. Those of you without any Developer Options menu enabled from the Settings menu must enable it by navigating to the Menu > Settings > About Device > keep tapping on the build number 7 or more times until it is unlocked. Download the SM-T715 rooting package from this link . – if the guide doesn’t work it will be your drivers or the Odin version. Try downloading a new Odin version with a different number if you cannot get the guide working. By default, you will find these two files end up in your Downloads folder. Open the Downloads folder and move both files over to the desktop. Right-click the files one at a time and choose the “extract here” option. Double-click the Odin executable file you get after extracting the Odin flashing tool file. Reboot the Samsung Galaxy Tab S2 into the download mode by holding the Volume Down + Home + Power button at the same time during a reboot. Note that it doesn’t work unless you start with the device off and do a reboot. Connect the Samsung Galaxy Tab S2 to the computer using the USB cable you would normally use for charging the device’s battery. Wait until you can see the ID: COM port change color — now you know the drivers are working and the guide should work unless you need to try a new Odin version. Click the PDA/AP button you can see from the Odin user-interface and upload the CF-Auto-Root file you can see from the extracted folder you prepared earlier. Click the Start button and Odin will now flash that CF-Root exploit on your Samsung Galaxy Tab S2 device. Wait until you get a pass message from the Odin user-interface message box and the device reboots before disconnecting from the computer. If your device does not reboot automatically, you will need to reboot it manually before you start browsing the Google Play Store for rooted apps.